HOME INSPECTION FOR A NEW HOME? YES! Most everyone knows to get a home inspection when purchasing an existing home. But did you know you can also have home inspections done when building a new home, too? 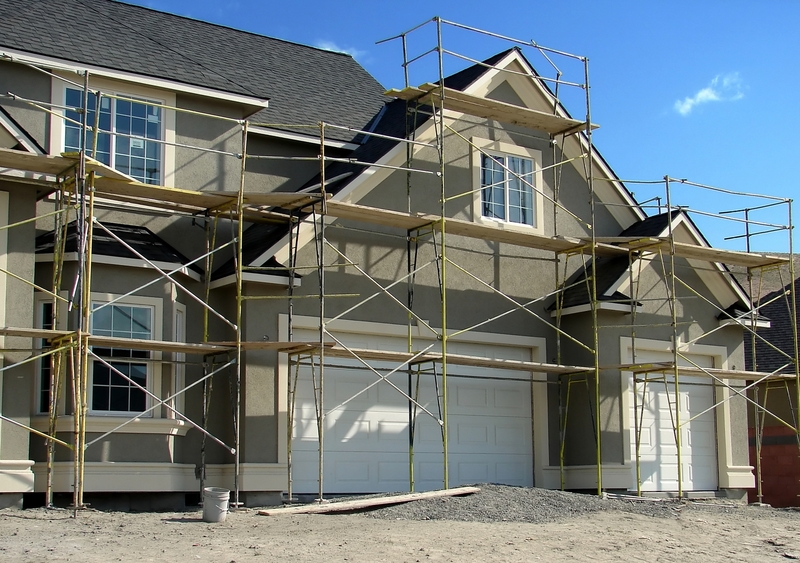 Not only is it a good idea to have a home inspector present at your final walk-through before closing, but some new construction contracts also allow for progress inspections (foundation, framing, etc.) that can be completed by a home inspector, as well. Already in your new home but still in your warranty period? Great! If you’re still in your warranty period (typically the first twelve months after construction), it’s a good idea to have a home inspector complete an inspection on your home a couple of weeks before your warranty expires. Your builder will give you a final opportunity to submit warranty items for repair just before the end of your warranty period. A home inspection report can give you a comprehensive list of items to submit, from an experienced, professional perspective. Did You Know Arizona Residential Purchase Contracts Are As-Is?